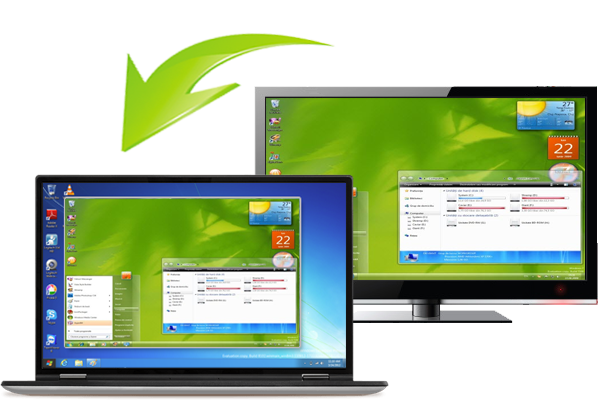 A secure, reliable, and affordable alternative to LogMeIn Rescue, TeamViewer, and GoToAssist. Attended support made easy. A session code is all that's needed to connect to a computer. No setup fees. No hidden costs. No price increases. With 99.99% uptime, we are here when you need us. Remotely deploy dualmon to others to connect and provide assistance. Move files directly between computers - no need for email or the cloud. Print their documents from your computer. See the entire desktop of the computer even if it spans multiple monitors. Connect to your computer from your phone or tablet. Connect to multiple computers simultaneously. Customize the site to display your own logo and color theme. Have your user online and connected in seconds. Set up your own custom link for users to request assistance. Chat with the user you're connected to without needing the phone. Save a video of your session for later review. Create additional accounts for others in your organization. Organize your computers whichever way suits your needs best. Cut, copy, and paste between your computers. Hear the sound on the computer you're connected to. Grab snapshots of your session for later review. View hardware details and system info for rapid troubleshooting. All data is transferred with SSL encryption. Review your connection activity by location, time, and duration. It's so easy - Try it FREE for 2 weeks! Have questions about getting started? Ask our Sales Team.